Creating the Best 401(k) Plan Possible. 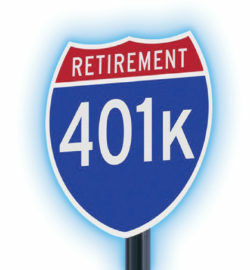 SWM provides ERISA 3(38) fiduciary advisory services to 401(k) plans. In this capacity, SWM eliminates a sponsor’s liability for selecting and monitoring plan investments. As a fiduciary, SWM provides advice that is in plan participants’ best interests and discloses all fees and any conflicts of interest.